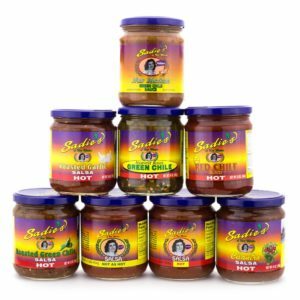 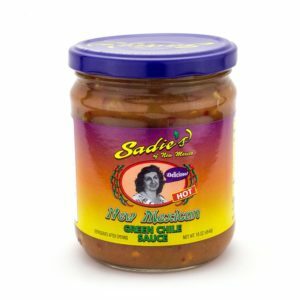 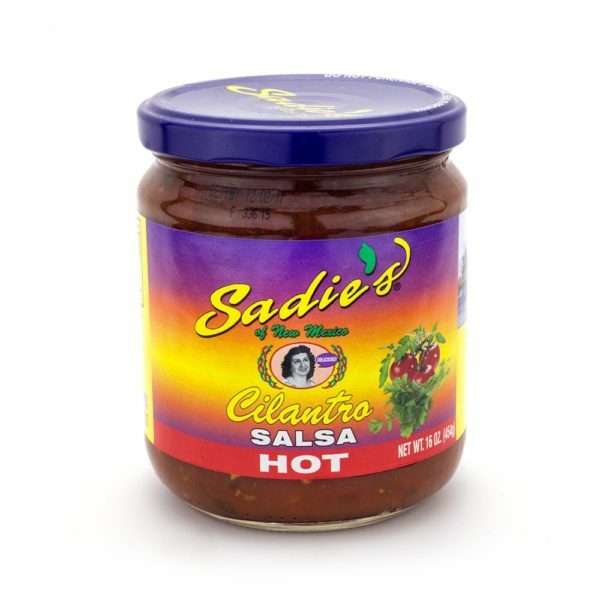 Offered in a 4, 6, or 12 pack, our Sadie’s Cilantro Salsa will surely invigorate your taste buds! 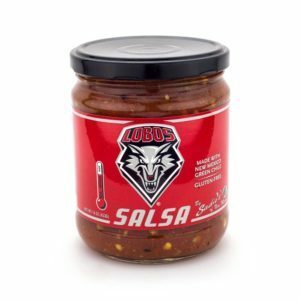 With the hot taste of our original salsa with a hint of cilantro, it comes to no surprise that your mouth will be watering for more! 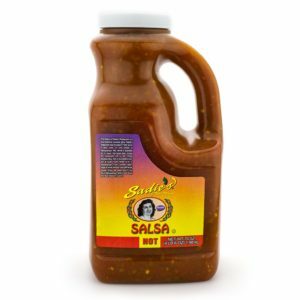 Choose the 12 pack for the best deal!